Random Media turns a picturesque retreat into a destination of terror in HOUSE BY THE LAKE. 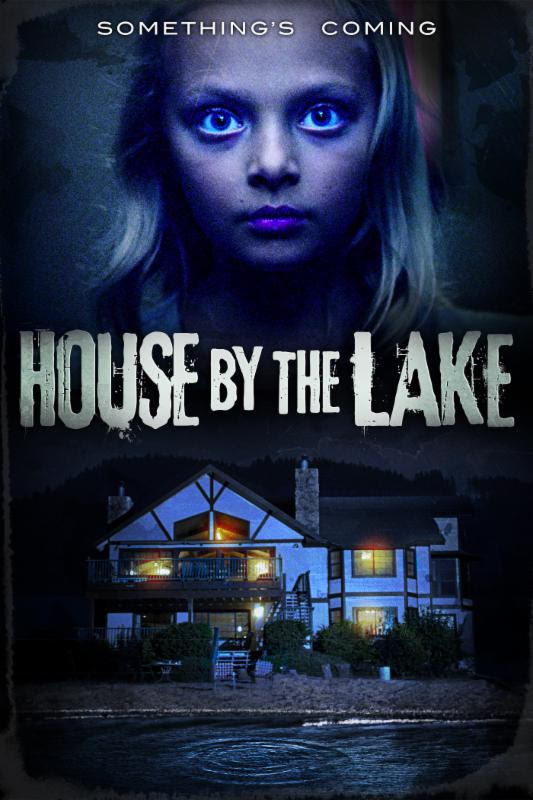 Starring James Callis ("Battlestar Galactica", the Bridget Jones series), Anne Dudek ("Covert Affairs", "Big Love") and Amiah Miller (War for the Planet of the Apes, Lights Out) as a family on the edge, HOUSE BY THE LAKE will debut nationwide on Cable VOD, Digital HD and DVD on 10th October 2017. The MOD physical release of HOUSE BY THE LAKE (SRP $19.95) will be available from all major online retailers.